The Journal of Pediatric Pharmacology and Therapeutics (JPPT) is the official journal of the Pediatric Pharmacy Advocacy Group. JPPT is a peer-reviewed multi disciplinary journal that is devoted to promoting the safe and effective use of medications in infants and children. To this end, the journal publishes practical information for all practitioners who provide care to pediatric patients. Each issue includes review articles, original clinical investigations, case reports, editorials, and other information relevant to pediatric medication therapy. 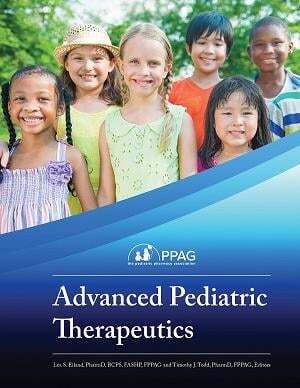 The Journal focuses all work on issues related to the practice of pediatric pharmacology and therapeutics. The scope of content includes pharmacotherapy, extemporaneous compounding, dosing, methods of medication administration, medication error prevention, and legislative issues. 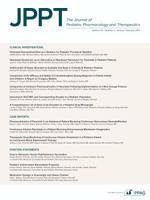 The Journal contains original research, review articles, short subjects, case reports, clinical investigations, editorials, and news from such organizations as the Pediatric Pharmacy Advocacy Group, the FDA, the American Academy of Pediatrics, the American Society of Health-System Pharmacists, and so on. Members of PPAG receive an an annual electronic subsription to the Journal. For more information, go to www.jppt.org. 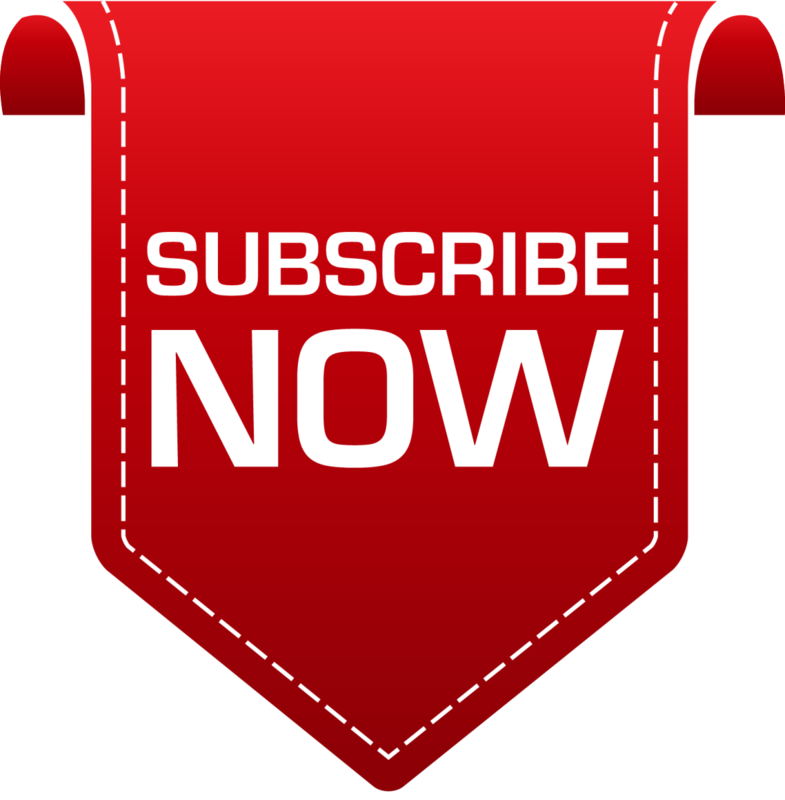 The Pediatric Pharmacy Advocate is the official e-Newsletter of PPAG. It is published bi-monthly, and features news about the association, profession. It highlights members, committees, events, and resources of PPAG. The Advocate is managed by the Membership Committee. Click here for the latest and archived issues. Advanced Pediatric Therapeutics (APT) is organized by pharmacy practice setting with major sections dedicated to the Neonatal Intensive Care Unit (NICU), Pediatric Intensive Care Unit (PICU), Inpatient and Outpatient general practice, and Hematology/Oncology practice. APT is written for the advanced level practitioner with the assumption that the reader has a general/basic understanding of the disease state and common treatments. The primary focus is advanced management techniques, emerging research, and clinical controversies for each disease state. Each chapter incorporates a patient case and assessment questions. The APT textbook is available in ePub and hardcover formats. For more information and to order your copy, click here. For more information and to subscribe to the Advanced Guide, click here.